The foundation run by former Microsoft boss Bill Gates and his wife Melinda has pledged $5.7 million towards a program to increase production of experimental Ebola treatments in Guinea and other affected countries. The program will focus on treatments derived from the blood of survivors. The Bill and Melinda Gates Foundation also said the grant would be used to evaluate new experimental drugs. There are several experimental vaccines and drug treatments for Ebola under development, but these have not yet been fully tested for safety or effectiveness. The medical charity Medecins Sans Frontieres (MSF) is to start clinical trials of some of these treatments in West Africa in December. The foundation said that it would work with several private partners to develop convalescent plasma treatments. The treatments would use blood donated from Ebola survivors who had been screened for diseases. Dr. Papa Salif Sow, an infectious diseases expert working with the foundation, said that the program would work with governments to “to rapidly identify and scale up potential lifesaving treatments”. 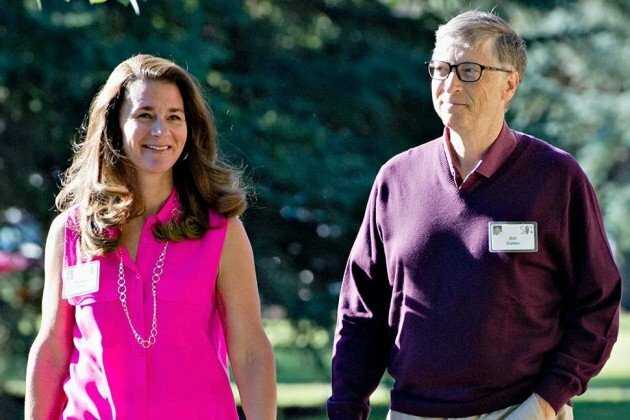 “The Gates Foundation is focusing its R&D investments on treatments, diagnostics, and vaccines that we believe could be quickly produced and delivered to those who need them if they demonstrate efficacy in stopping the disease,” he said.